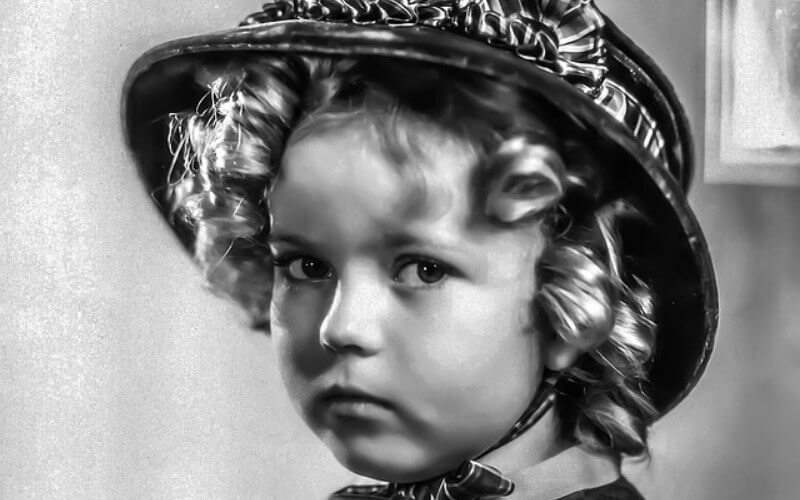 Shirley Temple was a huge star in the 1930s, with paparazzi actually documenting her off-camera life. While contrary to some claims, she was not the first choice—Judy Garland was, due to her singing abilities—MGM almost hired Temple to ensure the film’s success. Unfortunately for Temple (and happily for Garland), who remained bitter about MGM’s decision, she couldn’t sing.